Downtown Jacksonville is the heart of the city where Florida begins. 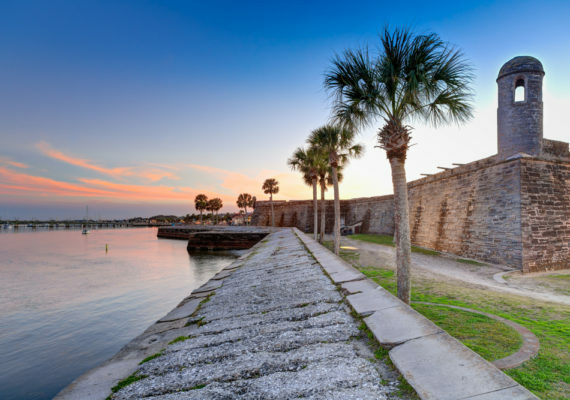 The downtown area offers residents historic beauty on the magnificent riverfront, the convenience of downtown living, and cultural options to satisfy everyone’s personal tastes. In the past few years, the downtown area has undergone an extensive revitalization and more than $2 billion has been spent to create new buildings and services such as a new entertainment arena, baseball stadium, federal court house and main library. 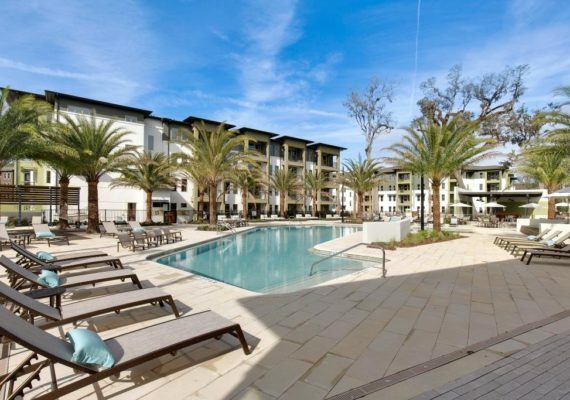 There are a wide variety of living options in downtown Jacksonville including luxury condominiums and affordable apartment rentals. Jacksonville, FL is a wonderful place to live and more than 1,300 dwelling units have been added in just the downtown area during the past decade. 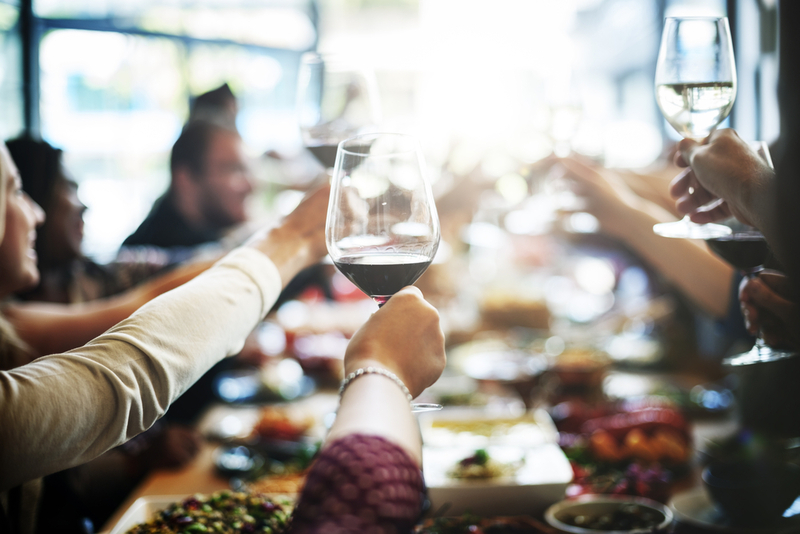 In the downtown area alone, there are dozens of restaurants, bars and nightclubs as well as many galleries, museums and theaters for residents to enjoy. 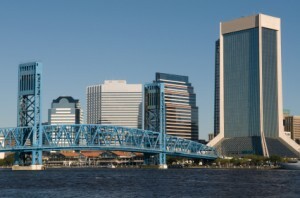 It is easy to get around the downtown area and from downtown to other parts of Jacksonville. 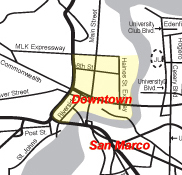 The airport, waterways and highways are just minutes away from the urban center and easy to access. Public transportation is available in the form of taxis, river taxis, buses and trolleys. 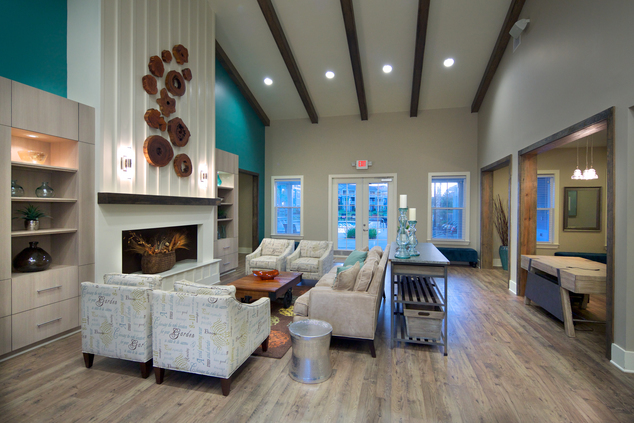 Each property in the downtown area includes its own variety of amenities. For example, properties may offer sun decks, swimming pools, parking, fitness facilities and more. Each property is unique and it is, therefore, important to work with an independent leasing agent who can match your desires with any available property in the city. 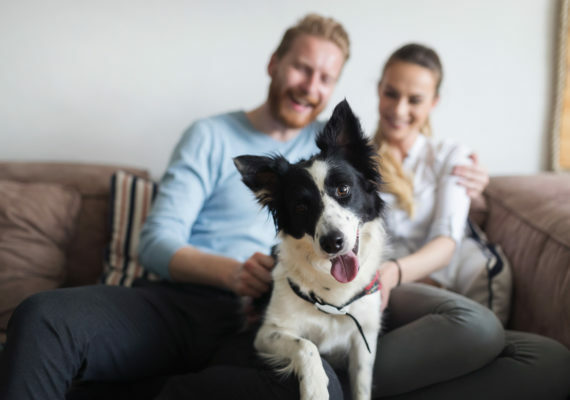 The best way to enjoy your new home in downtown Jacksonville, FL is to find the home that is perfect for you with minimal stress. A free rental finding agent from Leasing Jacksonville will talk to you and find out about all of your needs and preferences. Then, your personal agent will search the current and extensive database of listings to match properties to your individual needs and desires. Your agent will make appointments to show you as many, or as few, properties that are specifically chosen for you as you desire. 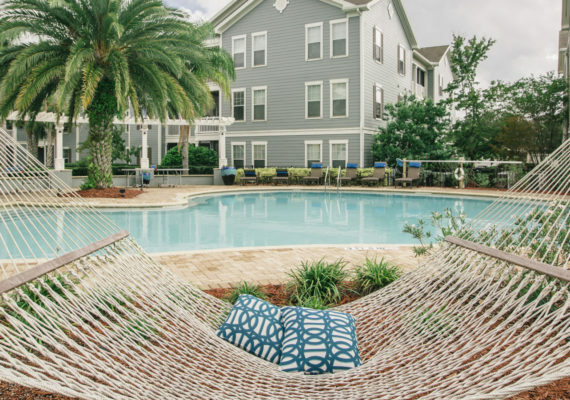 Whether you want to live near the river, in a luxury condominium, or in a historical townhome, Leasing Jacksonville can find the property that is right for you and has all of the amenities that you want. We specialize in apartment rentals, condo rentals, townhome rentals and home rentals. 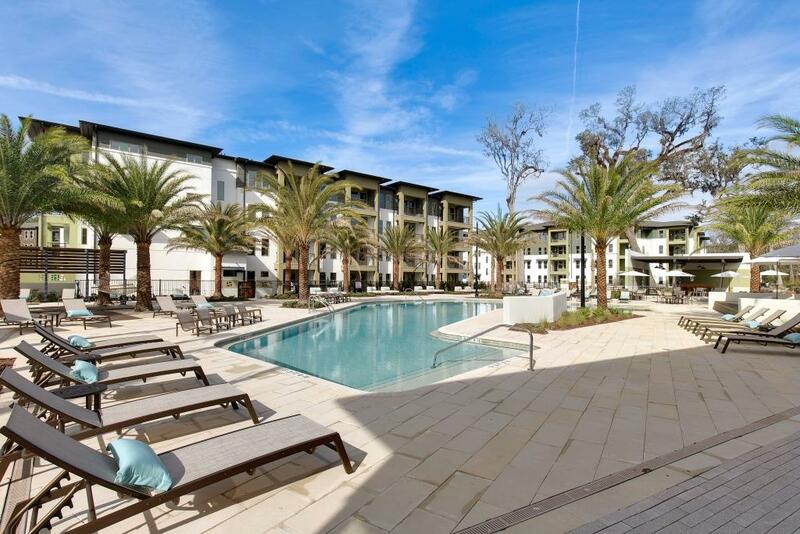 Jacksonville, FL has all of these types of properties ready for prospective renters. 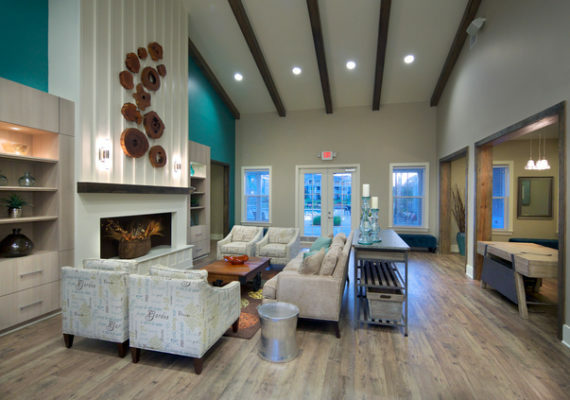 Once you decide on the property that is right for you, your Leasing Jacksonville agent will complete all of the paperwork to make the rental your new home. All of these services are provided at absolutely no cost to you! 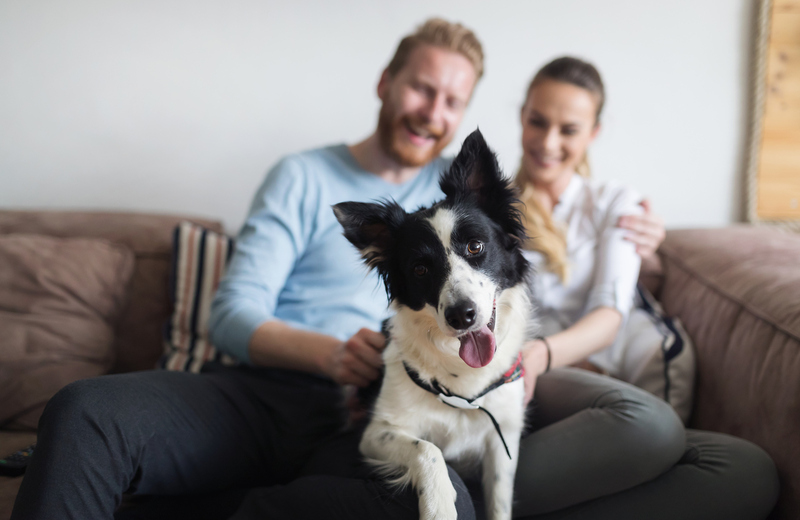 We want to help you find a great new home – whether you are temporarily visiting our city or relocating to the Jacksonville area. 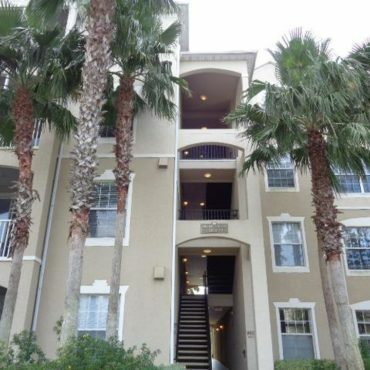 If you are looking for a rental in Downtown Jacksonville, FL, or anywhere else in the city, please contact Leasing Jacksonville at 904-646-9900 for more information. We look forward to welcoming you to Jacksonville!